When it comes to planning trips to London one of the places that Roo always asks to visit is Madame Tussauds. Like most tweens, she is keen to have the opportunity to take those all important selfies with the stars. Madame Tussauds offers this and so much more, with a ride in a London black cab, 4D cinema and the latest addition is the Alien Escape Experience. The Alien Escape experience follows the release of the critically acclaimed blockbuster film, Alien: Covenant. Created in collaboration with Twentieth Century Fox, step on board the Covenant spaceship as you’re challenged to navigate a trail of blood, gore, chaos, and danger. The mission is simple: Run. Survive. Escape. 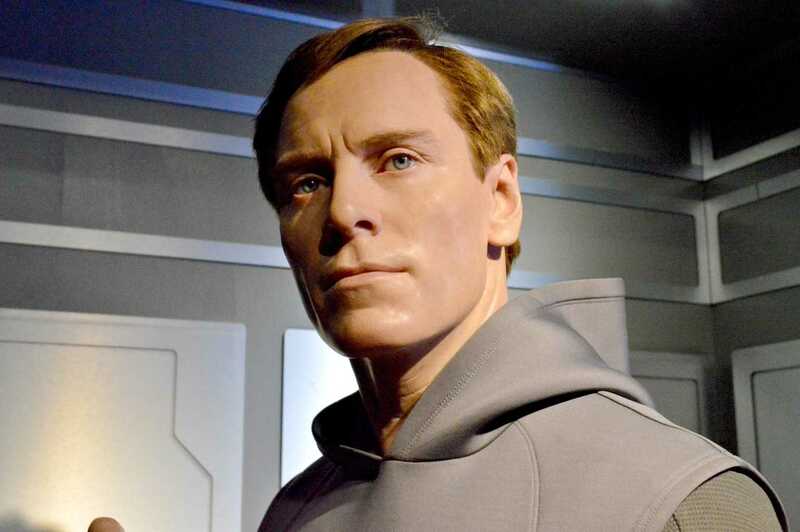 Meet Michael Fassbender’s first wax figure, in character as next-generation Weyland-Yutani synthetic Walter, as you embark on your gruesome quest. He will check your vital signs before you board the ship. The multi-sensory fright-fest takes the most infamous and petrifying creatures from the iconic Alien franchise and places them in front of guests in all their heart-racing and bloodcurdling glory. Are you brave enough to enter the Alien Escape? 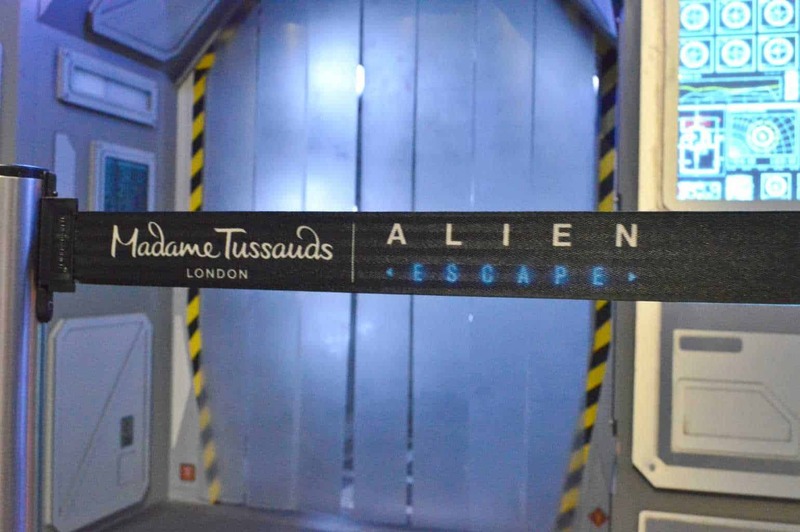 The Alien Escape Experience within Madame Tussauds London opened back in July 2017. Located just off the main party room as you start your Madame Tussauds experience. There is an option to bypass the Alien Escape should you not quite fancy it or are affected by one of the ailments listed as not being suitable for (pregnant, high blood pressure, heart condition etc.). The Alien Escape is recommended for those aged 15 years and over, however, I took Roo and one of her friends through the experience and whilst they jumped at the various things, it was no more than what I jumped at too. Arriving at the end of the summer holidays, the Madame Tussauds attraction was busy but not as busy as we had previously experienced it. This allowed myself and the girls to grab all the snapshots of the stars within the main party room before heading to the Alien Escape Experience. With a queuing system in place for the new area, we waited around 15-20 minutes before being let in. Unfortunately, there is no air conditioning in that area and was at times very hot to wait in. Once we were allowed through into the Alien Escape Experience, I’m not sure who was more nervous – myself or the girls. As someone who jumps at their own shadow, this was going to be an eye-opening experience for me. The atmosphere was just like stepping into one of the Alien films, with darkened walkways and smoke blowing, clouding your vision. The experience gets you on every sensory level and makes you second guess what is behind the next turn. I don’t want to give too much away as you will see what I mean if you manage to make it… Let’s just say it was me who screamed the loudest! Tickets for the Alien Escape Experience are included within the standard Madame Tussauds entrance fee. 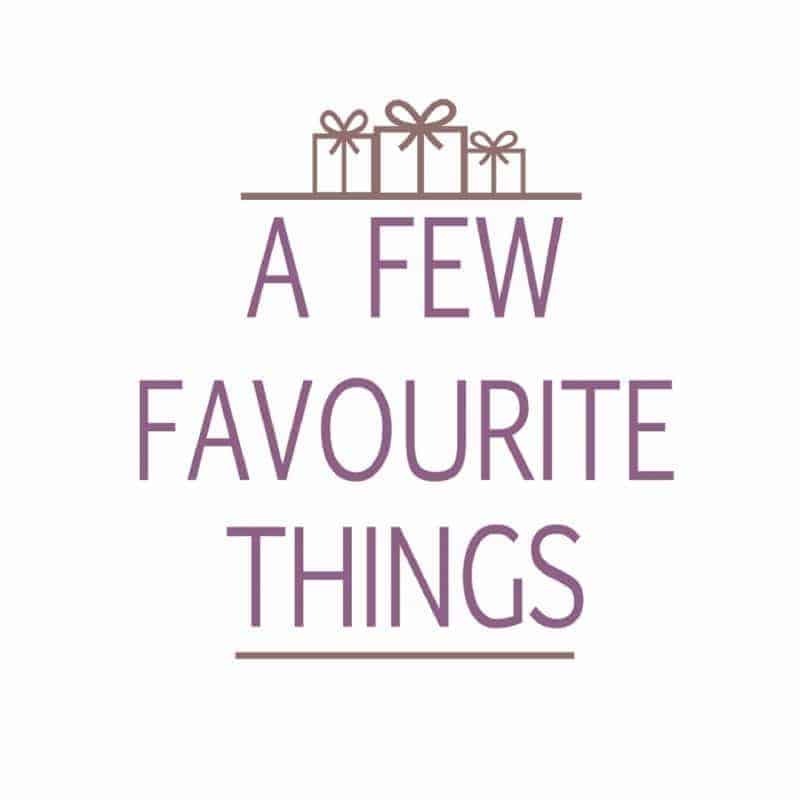 With discounted tickets available from 365 Tickets. 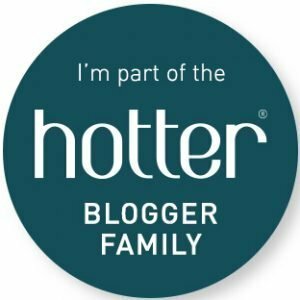 Previous Post: « How To Choose A New Mattress – Latex or Spring Coil?